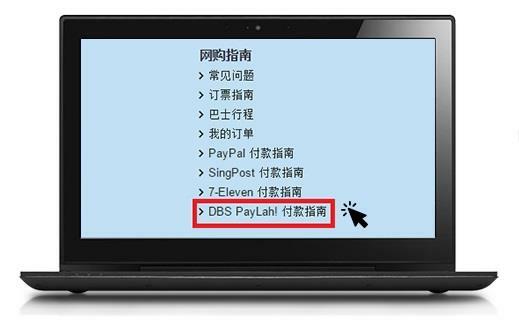 For more information about DBS PayLah wallet, please refer to this link. 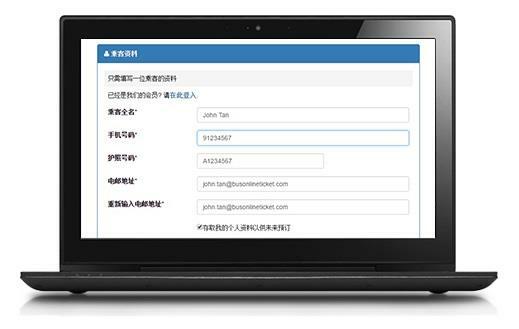 After you have selected your seat, you will be required to enter your personal details. 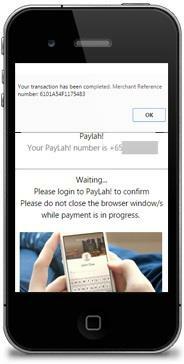 Please enter your 8-digit registered DBS PayLah mobile number in the phone number column as shown in the image above. After you have enter your details, you will be required to select your payment type. Please select DBS PayLah. Once you click “Proceed to Payment” button, a light-box will be popped up. Keep this page open and proceed to check your mobile phone. Note that you have 10 minutes to complete your payment. Go through the steps in DBS PayLah! App to complete your payment. 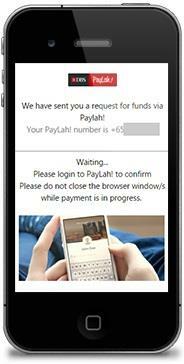 Look out for the pending Transactions in your DBS PayLah Mobile App. Select the “BusOnlineTicket” pending payment. 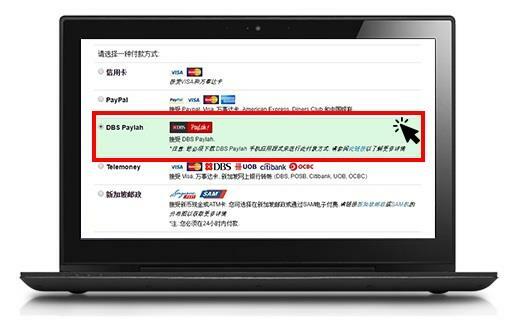 Once selected, verify the amount is correct before proceed to payment. 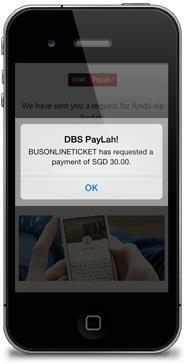 As shown in the image, BusOnlineTicket.com will display your confirmed booking status within 15 seconds of your payment through DBS PayLah App. The booking confirmation email will be sent to your email address within 30 minutes after a succesful payment. Done! You’re now ready to travel!